Traditional Antique Brass Wall Spot Light - Adjustable. Rustic Light. 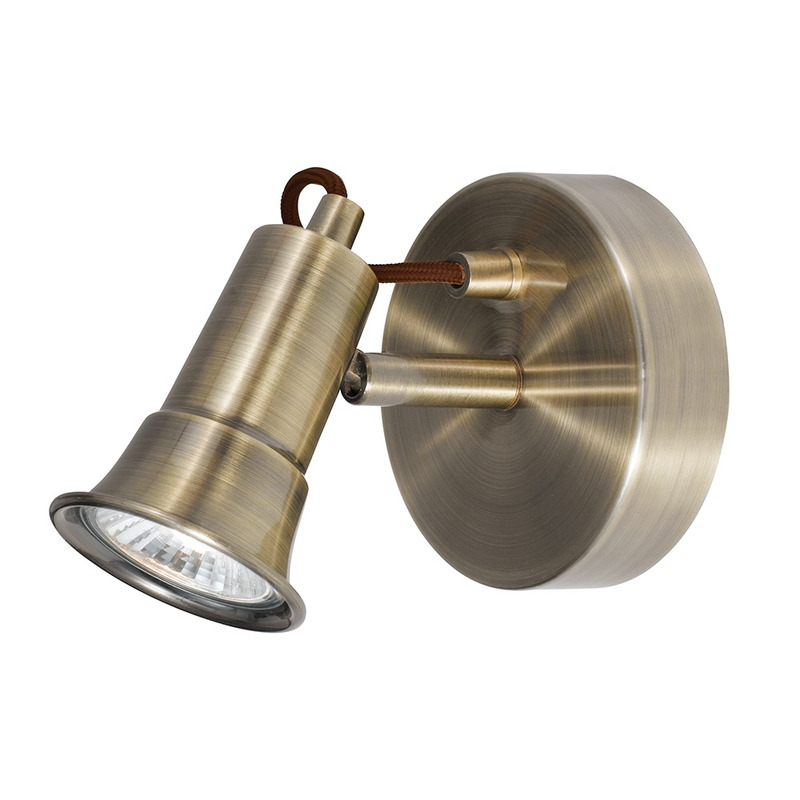 This traditional style wall spot light comes in an antique brass finish and is fully adjustable. This light would look great in any rustic setting and would be a good choice if being able to change the direction of the light at any given time is a priority.